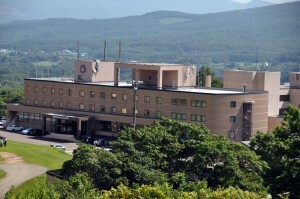 ホテルニセコアルペン 夏季営業開始のお知らせ Hotel Niseko Alpen is Open for the Summer Season! 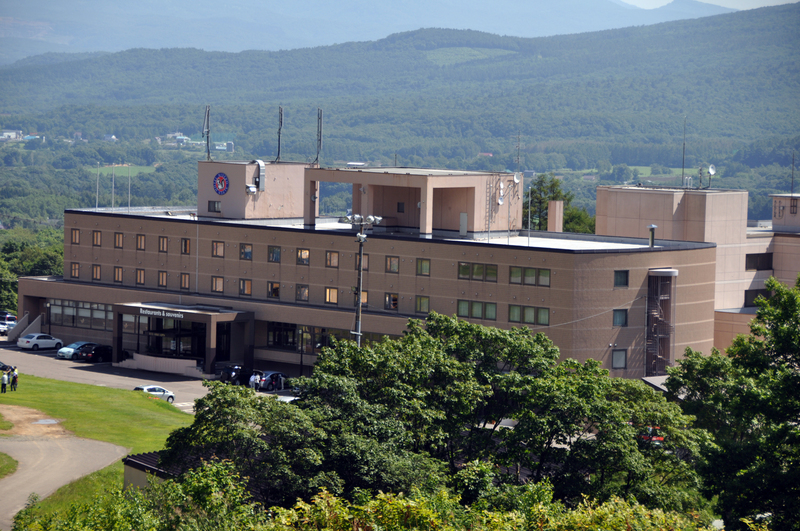 Although the Hotel Niseko Alpen was closed for maintenance since May 6, it will be open for the Summer Season from May 14, 2016. As well as the hotel itself, the contained facilities such as the hot springs, bedrock bath, pool, karaoke, shop and the Shokusai Hirafu restaurant will also be opening. The Summer Season is expected to last until November 2, 2016. The staff of the hotel are most looking forward to seeing you!